NoDa in Charlotte, North Carolina might be one of my favorite places to take photos! So many colorful murals and buildings! 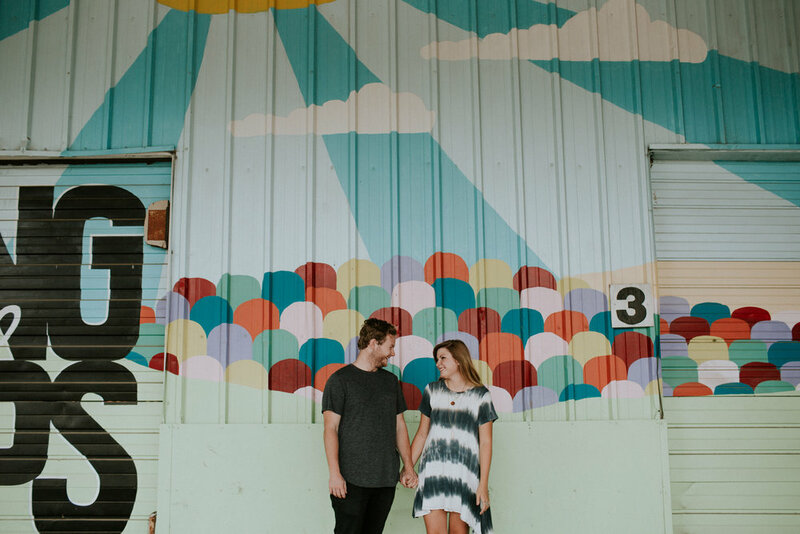 I had so much fun photographing Carissa and Jesse while I was down there this past summer!